The United States isn’t playing in the 2018 World Cup, but there are still plenty of reasons to watch. Even without the Stars and Stripes playing, the tournament has several exciting teams American fans should root for, plus a ton of talented and exciting players that are worth watching. These are the top 2018 World Cup players you’ll want to see on the pitch this year. We’ll quickly discuss the obvious superstars you need to see, then talk about the under-the-radar players to keep an eye on (be sure to check out the star for a tiny European country on page 8). This one is so obvious, we have to start here. Lionel Messi is one of the best players of all time, so he’s definitely one of the 2018 World Cup stars you need to watch. 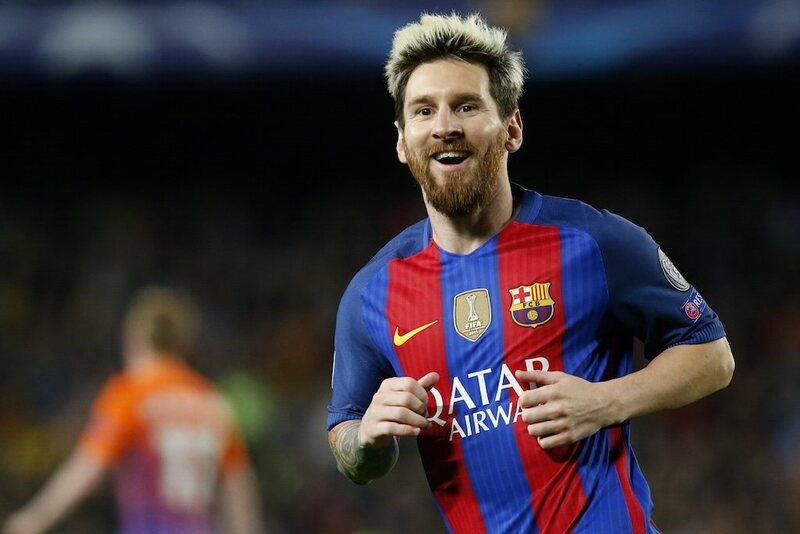 With Argentina now out of the tournament, you’ll have to be satisfied with watching him play as a forward for Spanish club Barcelona. It remains to be seen if Messi will return for yet another World Cup in 2022. Messi will be 35 when the 2022 World Cup starts, which is usually about the age when international superstars are considering retirement. Next: Another superstar we probably don’t need to mention, but will anyway. He’s one of the wealthiest soccer superstars, and also one of the best. 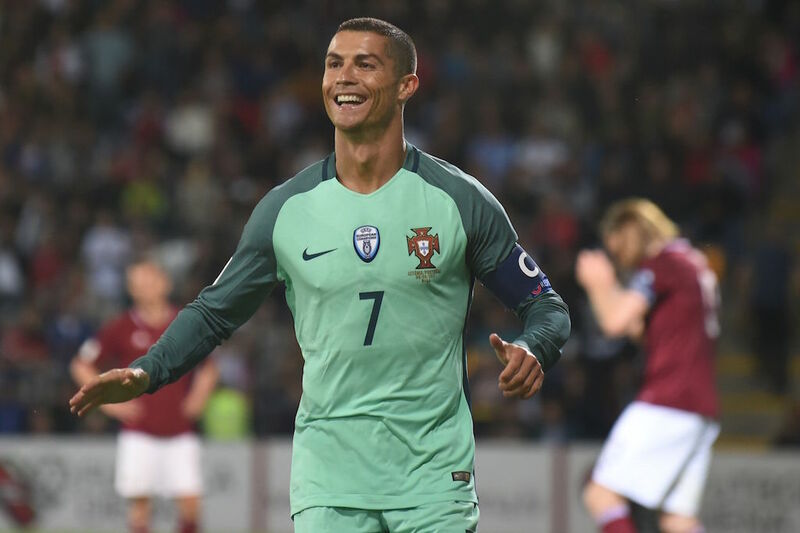 Cristiano Ronaldo has an incredible scoring ability, and it didn’t take long to show it as he opened the tournament with three goals against Spain. He’s one of the games biggest stars, and one of the 2018 World Cup players to watch. Next: The star of the team destined for a deep run. If you want to watch the World Cup beyond the group stage, then Brazil is the team for you. The last time the country didn’t get past the group stage was 1966. 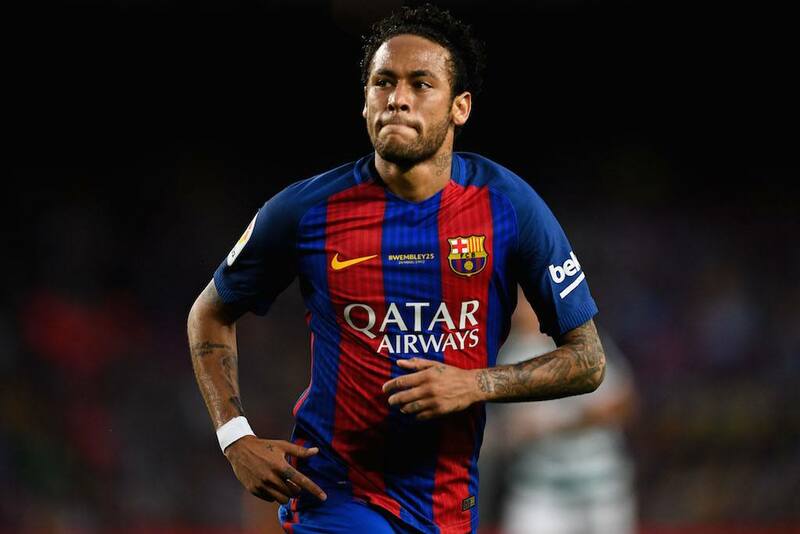 It’s almost guaranteed Brazil will be in the tournament for a while, and Neymar is its best player. He’s every bit the soccer superstar that Messi and Ronaldo are, and he’s one of the most exciting players in the game. Next: Love him or hate him, he’s still one of the players to watch. His controversial antics on the field make him one of the athletes we love to hate, but there’s no denying Luis Suarez is one of the 2018 World Cup players to watch. He’s the man who makes Uruguay’s offense hum, and the squad has an excellent chance of advancing deep in the tournament. 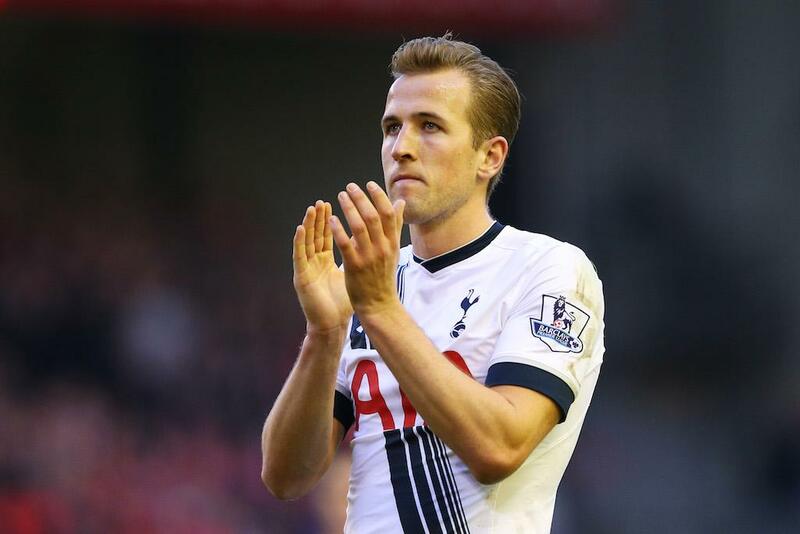 Next: The undoubted superstar for this squad. 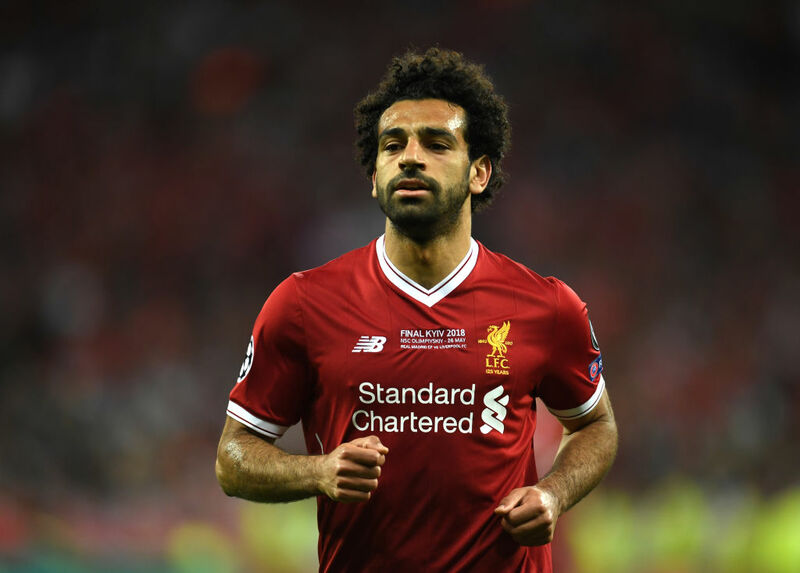 Mohamed Salah is undoubtedly Egypt’s biggest superstar, and he’s definitely one of the players to watch in the 2018 World Cup. He was the Player of the Year in England for 2018, and his offensive ability is electric. Next: Even if you don’t know his name, he’s one of the best players out there. If you’re waiting for David Beckham or Wayne Rooney to show up for England then you’re out of luck, but the squad still has one of the best players to watch in Harry Kane. The forward leads the team’s attack, and even if you don’t know his name he’s one of the best players in the world. 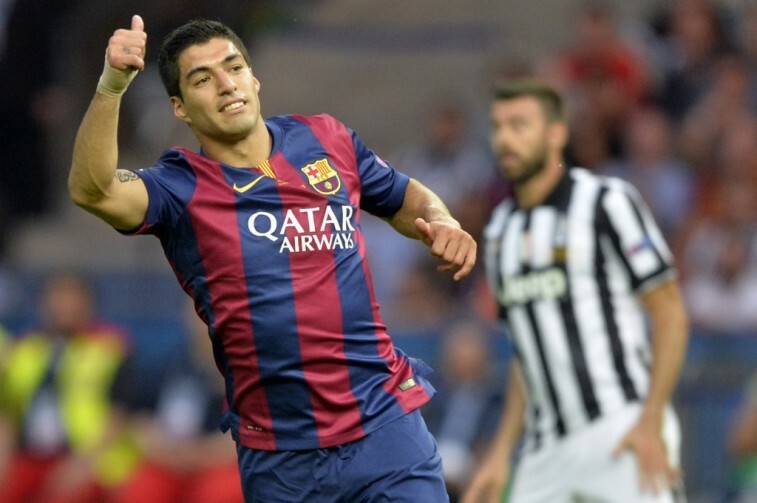 In fact, he’s on the short list of players who might win FIFA’s prestigious Ballon d’Or award. Next: A player who does a little bit of everything. 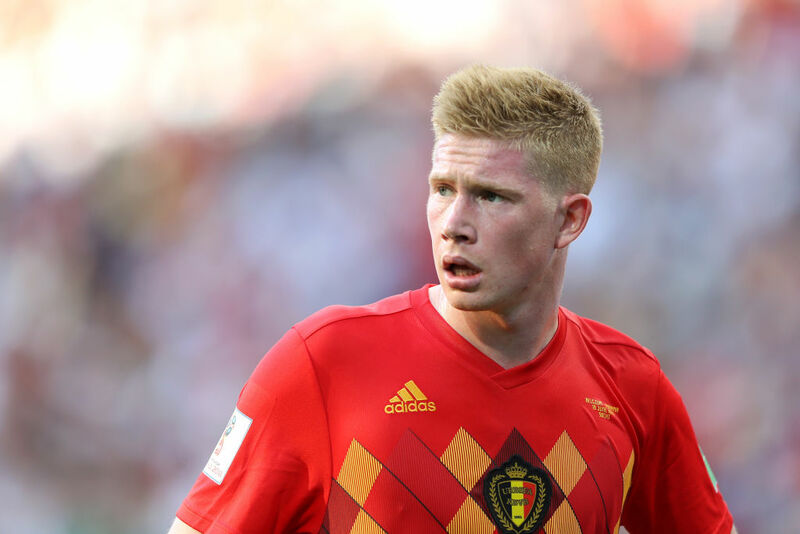 Belgian teammate Eden Hazard might be more of a household name, but we believe Kevin De Bruyne is one of the top 2018 World Cup players to watch. He does a little bit of everything. He passes well, he strikes the ball with either foot, and his shot is one of the most powerful since David Beckham played the game. Next: It’s not a one-man team, but it’s close. Some people believe Denmark will only go as far as Christian Eriksen takes it. 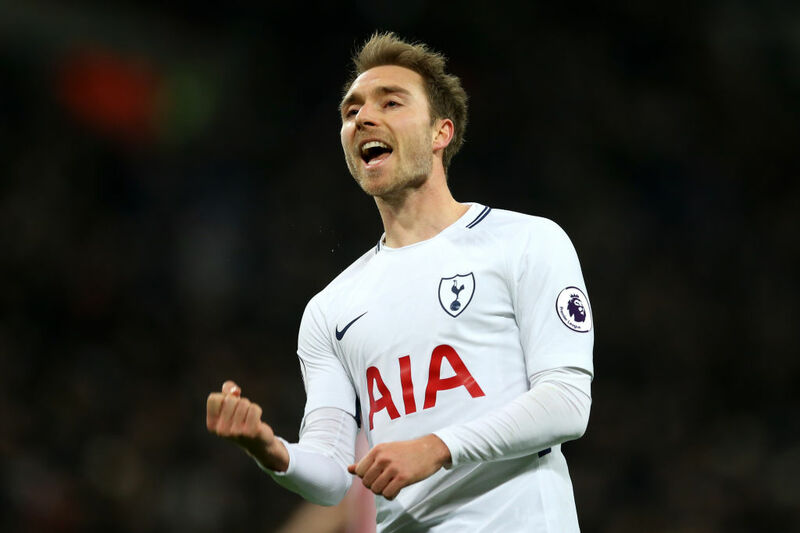 Sure enough, Eriksen assisted on the Danes’ goal in a 1-0 win against Peru to start the 2018 World Cup. Unfortunately for fans of Denmark, he wasn’t able to take his team past the Round of 16 this year. Next: Watch him while you can. As one of the worst-ranked teams playing in the tournament, it was no big surprise when South Korea failed to advance past the group stage. But try to catch a glimpse of Son Heung-min if you can because he’s one of the best 2018 World Cup players to watch. 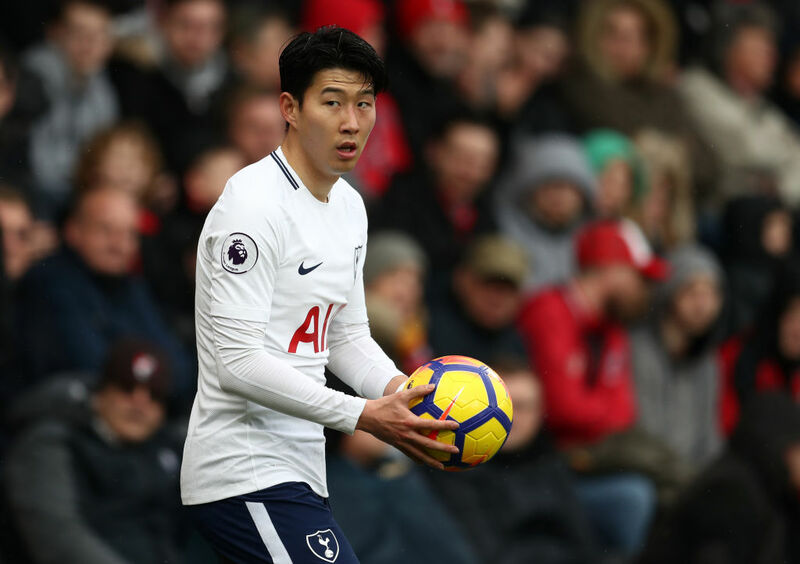 When he’s not playing for South Korea’s national team, you can catch Son Heung-min playing in the English Premier League, as a forward for Tottenham. Next: His third time on the big stage. There is a lot of turnover from Germany’s 2014 World Cup championship team, but Thomas Muller is back for his third time on the big stage. Germany’s World Cup dreams may be dashed, but Thomas Muller is still a player to watch in any tournament. 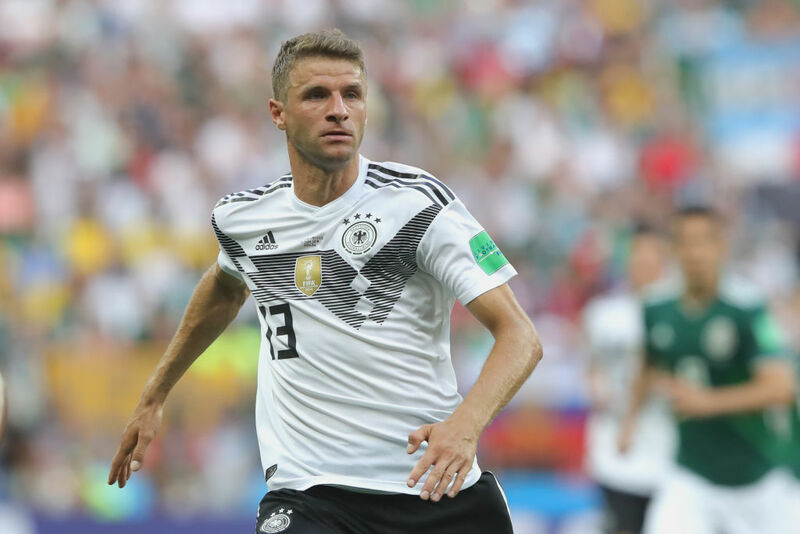 With Germany making an embarrassingly early exit from the 2018 World Cup, it’s worth remembering that Muller scored five goals in the 2014 World Cup and was unquestionably one of the best players in the tournament. 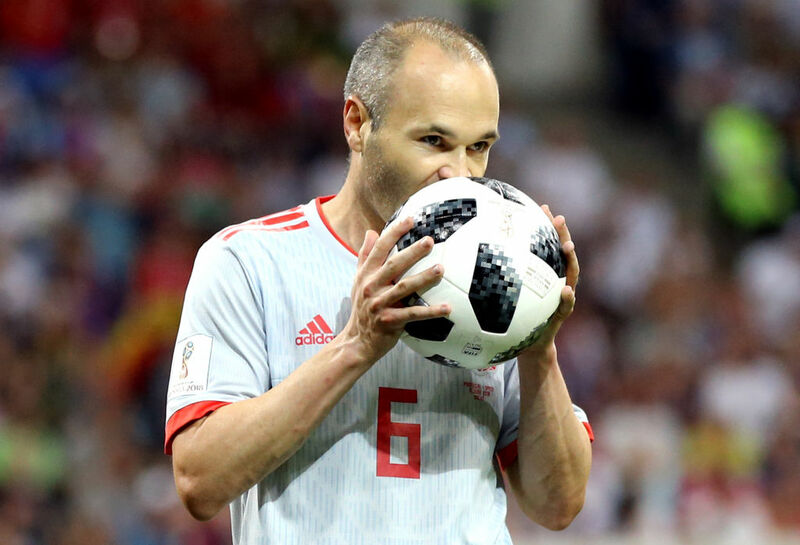 When Spain won the 2010 World Cup, Andres Iniesta scored the tournament-winning goal. At 34 years old, the 2018 World Cup is likely the last time we’ll see him on the world stage as a player. He’s one of the best midfielders we’ve seen in a while, and this is the last time we can watch one of the top players work his magic. Next: Finding the net is this man’s job. 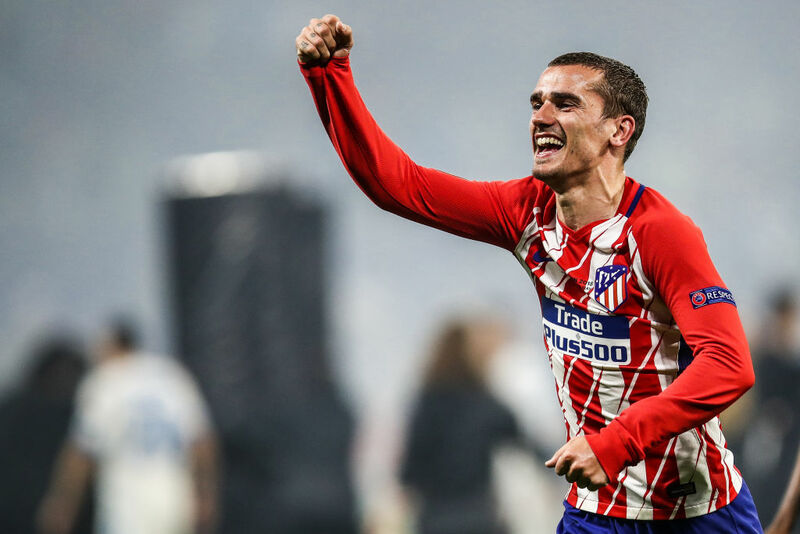 When it comes to putting the ball in the net, Antoine Griezmann is the man for France. He netted the squad’s first goal of the tournament and is one of the 2018 World Cup players to watch. The only thing hindering his goal-scoring potential is France’s suspect midfield. Next: The captain of the ship. 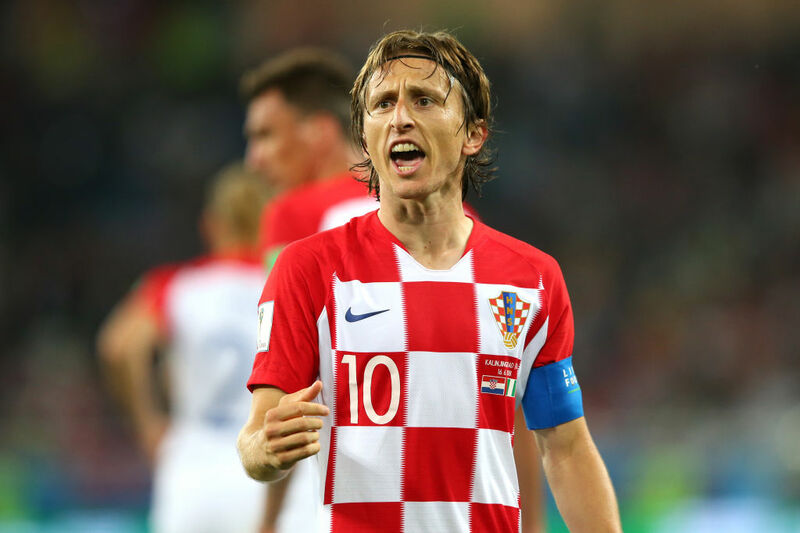 If Croatia has any chance of a deep tournament run, then team captain Luka Modric is going to have to be one of the 2018 World Cup players to watch. He saved the day with a penalty kick goal in a tournament-opening win against Nigeria, but Modric and his teammates will have to play even better against Russia if they want to make it to the final. Next: We hope the team’s opening result doesn’t shorten this player’s tournament. Japan is the first Asian team to beat a South American team in the World Cup thanks to a 2-1 win against Colombia. And while Colombia failed to make it out of the Round of 16, fortunately, that didn’t rob us of a chance to see James Rodriguez in action. Next: This player already had a big moment. With a little help from the stellar goalkeeping of Guillermo Ochoa and his nine saves, Hirving Lozano had a 2018 World Cup to remember. 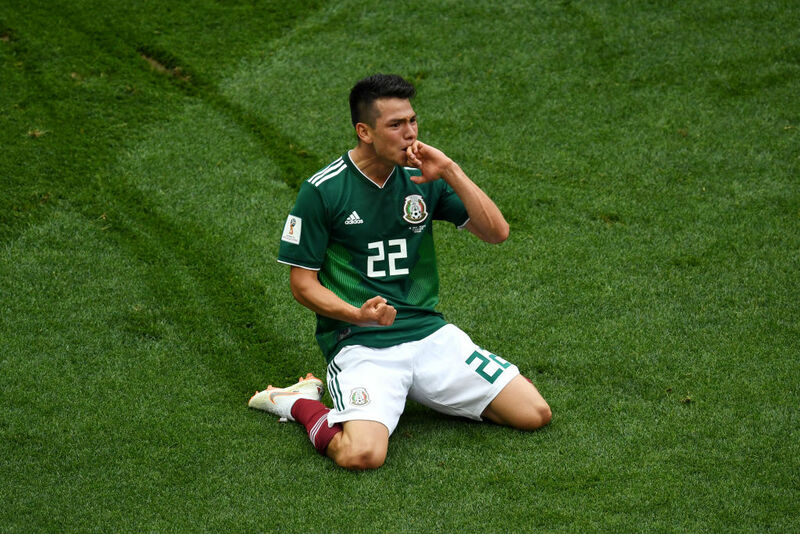 The midfielder’s first-half goal against Germany was the game-winner in Mexico’s 1-0 victory, and Mexico was able to advance past the group stage because of it. We’ll be watching Lozano for the rest of his career to see what he does next.